Cleavers are in the Rubiaceae family which consists of flowering plants in the coffee, madder, or bedstraw family. 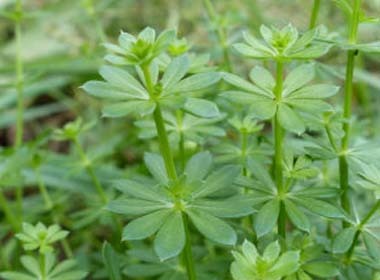 In particular cleavers are in the bedstraw family. There are upwards of 3,000 species in the Rubiaceae family. 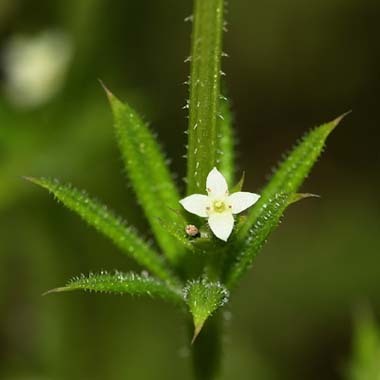 Other names that cleavers are known as include sticky willy, stickybud, stickyweed, kisses, and clivers. Some people may experience a rash when they touch this plant; if so – DO NOT INGEST! 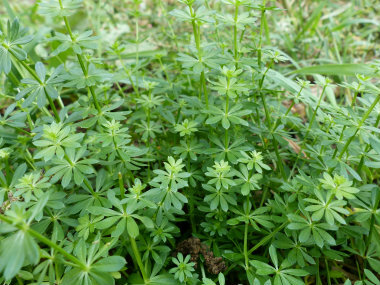 Fields of Nutrition has medicinal benefits and vitamin/mineral content of Cleavers. 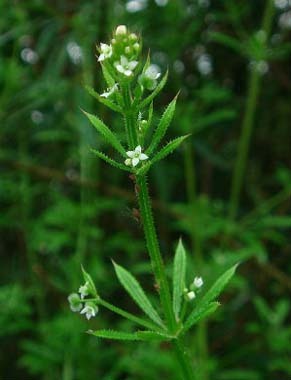 Similar plants: Galium murale, Galium divaricatum.